Active Partnerships are passionate about getting more children and young people involved in sport and physical activity and they play a key role in joining up school and community sport provision and opportunities. Active Partnerships coordinate the work of School Games Organisers, Local Authorities, NGBs and other providers to offer a seamless sport and physical activity offer for young people to encourage and embed a lifelong sporting habit. 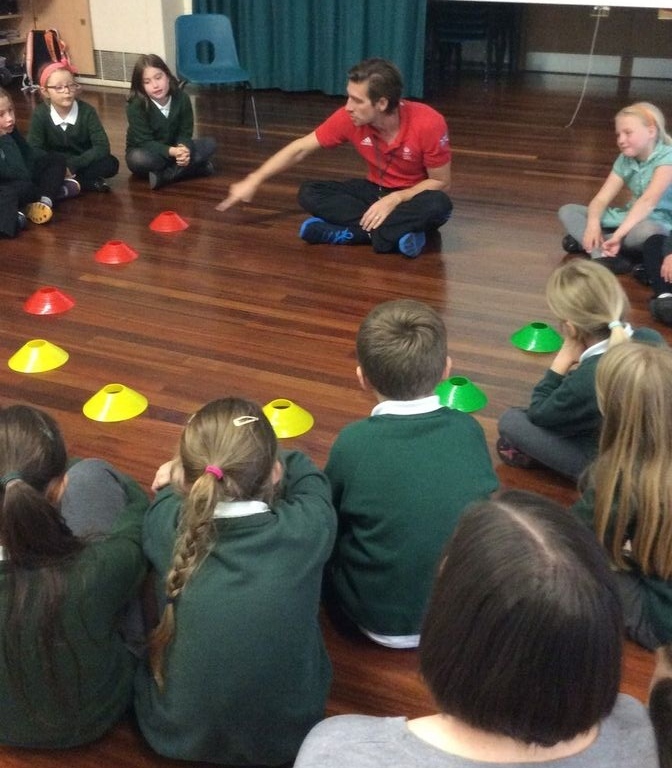 Active Partnerships offer schools a number of initiatives and programmes, including the Primary PE & Sport Premium, Sportivate, School Games and Satellite Clubs.